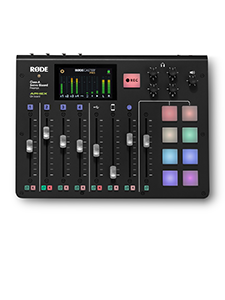 Introducing the RØDELink Performer Kit. 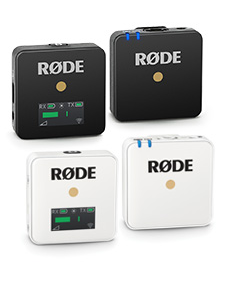 The RØDELink Performer Kit is the perfect wireless vocal solution for all scenarios, from small solo performances to large gigs, wedding speeches to presentations, the RØDELink Performer Kit is all for you. 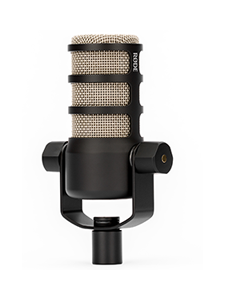 Consisting of the new TX-M2 Wireless Handheld Condenser Microphone, based on the RØDE M2 Live Condenser Microphone, and new RX-DESK Desktop Receiver, the Performer Kit is the latest in the complete range of RØDELink Wireless Kits. All performances, dialogue and speech in this video were recorded with the RØDELink Performer Kit.